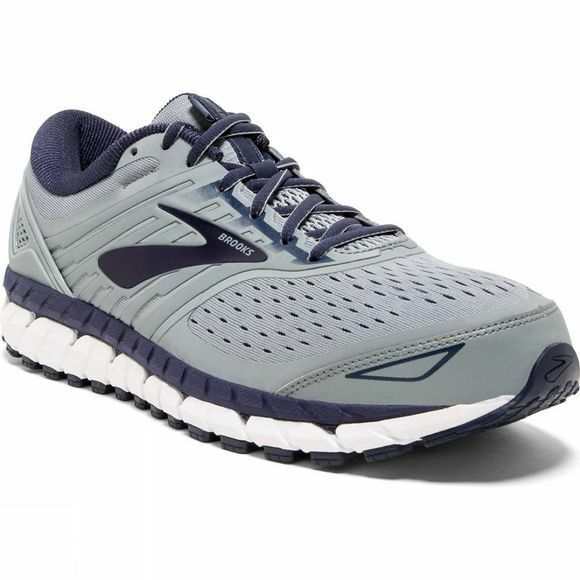 Thanks to Brooks's patented Super DNA midsole, ultra-softness and durability aren’t mutually exclusive. With 25% more adaptive cushioning than the original DNA, you can give 125% on every run. The Extended Progressive Diagonal Rollbar (PDRB) is a support system for your entire body. It strategically positions arch support to guide and keep your body in its natural path of motion. 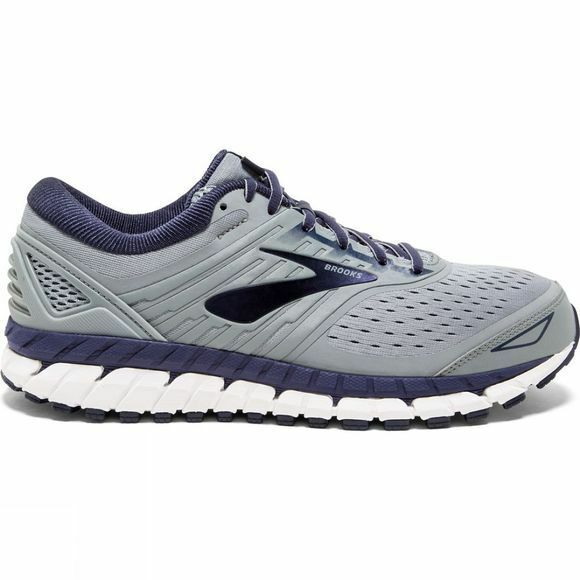 It’s comfort front to back with a soft, air-mesh upper that provides a spacious fit, and an external heel counter cradles and stabilizes your heel to reduce rotation.